Post Mueller: the Rolling heads ! Post Mueller: the Rolling heads ! "Roll Dem Heads!" MSNBC HAYES 1,674,000 : "hannibal hayes"
CNN COOPER 865,000 : Gloria's "little pooper"
The CEOs of these tech companies should be arrested and indicted because they were all complicit in the Russia collusion hoax and the manipulative censorship of independent media that was implemented in cooperation with this Russia collusion narrative. These social media giants have used the Russian collusion hoax to come up with algorithms that weed out “Russian bots” and all the conservative and dissenting ideas that spread on social media. By shadow banning, demonetizing, and banning opposing viewpoints, these social media giants have used censorship tactics to pollute American democracy and manipulate future elections. 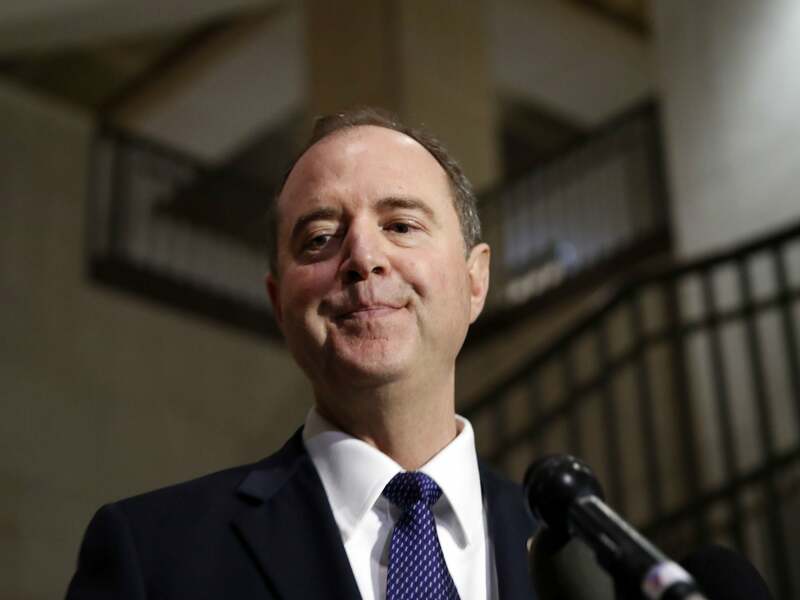 Dem Rep Says ‘Patriot’ Adam Schiff Has ‘More Integrity In His Little Finger’ Than All Republicans In Congress. Dan Crenshaw Chimes In. "Bernie's favorite phrase: ' People will Die' "
- 2nd Half of 2019 Will Be Year of Accountability - Will Bring A Lot of People To Justice. Tom Fitton w/ The Epoch Times: #SpyGate “The Worst Corruption Scandal in American History"
Here are two I would love to see, er: "ROLLED"
Seems unlikely. Given the well known facts and time passed. WARNING : "her frequency will hurt your ears"
"She hides things. She uses secrecy"
"HRC's DEAD... and she does not know it yet"
Here's something Judicial Watch waited for ... Two years ! Are wrh paying you for all their links you keep spamming your website with? END IT ! END THEM! 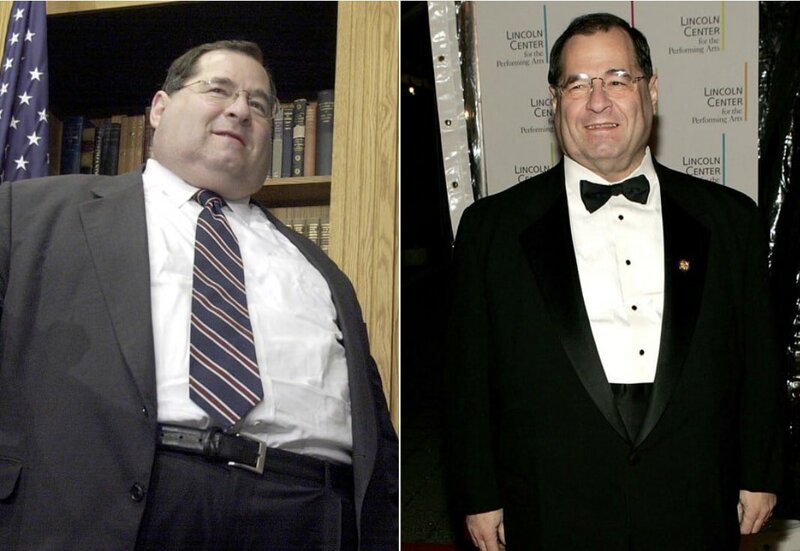 The problem is that Jerrold Nadler (D-N.Y.) and Adam Schiff (D-Calif.) are congressmen from safe districts who are nobodies if they have no investigations to launch. It’s in the interest of their egos to keep it all going so that they can have daily press availabilities. And they are whipping up their political bases. It will take some Democrats of courage to turn this off and stop the abuse of going after the president’s financial records. These are the kinds of things Nixon was doing, and there is no justification for those in Congress to be doing exactly those things for which Nixon resigned from office — going after his political enemies. Now, the tension between Barr and Mueller is only going to increase when the two men are summoned to testify separately on Capitol Hill about the turbo-charged Russia investigation that consumed Trump’s first two years in office. Democrats are intent on uncovering any evidence that Barr shaded the public disclosure of Mueller’s findings to favor the president who appointed him." The most remarkable thing about special counsel Robert Mueller’s 448-page report is how blithely the prosecutor reversed the burden of proof on the issue of obstruction. To be sure, President Trump’s conduct outlined on this score isn’t flattering, to put it mildly. For example, the special counsel’s evidence includes indications that the president attempted to induce White House Counsel Don McGahn to fire the special counsel (in June 2017), and then (in January 2018) to deny that the president had made the request. Mueller’s report further suggests that the president dangled pardons. He made ingratiating comments about Paul Manafort, Michael Flynn and Michael Cohen when they appeared to be fighting the cases against them (and presumably fighting the prosecutor’s efforts to get them to cooperate) but then turned on Flynn and Cohen when they decided to plead guilty and provide testimony for Mueller. On the other hand, there is evidence that cuts sharply against obstruction. The president could have shut down the investigation at any time, but he didn’t. He could have asserted executive privilege to deny the special counsel access to key White House witnesses, such as McGahn. To the contrary, numerous witnesses were made available voluntarily (there was no need to try to subpoena them to the grand jury), and well over a million documents were disclosed, including voluminous notes of meetings between the president and his White House counsel. 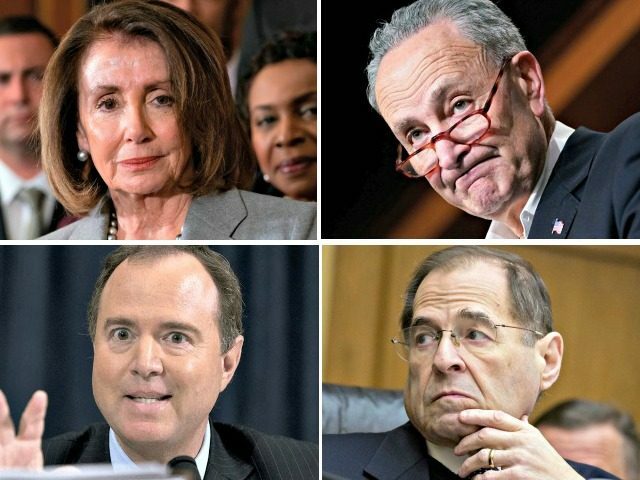 Top Democrats responded to a proposal from Attorney General (AG) William Barr to view a less redacted version of special counsel Robert Mueller’s report that confirmed President Donald Trump did not collude with the Russian government during the 2016 presidential election. In the wake of the Mueller report’s release, Pelosi and Schumer said that Mueller needs to testify before Congress. House Judiciary Chairman Jerry Nalder (D-NY) said that Mueller should testify before his committee because they “clearly cannot believe” what Barr tells us about the Mueller report. "they will try to SAVE themselves... By throwing their colleagues under the bus"